NBA Jam developer Mark Turmell revealed during a recent Reddit AMA that he has a copy of the long-rumored version of the popular arcade game featuring Chicago Bulls legend Michael Jordan. Turmell recounts that the over-the-top basketball game was developed and tested in Chicago. Jordan was a playable character in early builds but just weeks before the game shipped, he pulled out of all officially licensed NBA products due to his deal with Nike. This unavoidably forced Midway to pull Jordan’s character from the game before it launched. 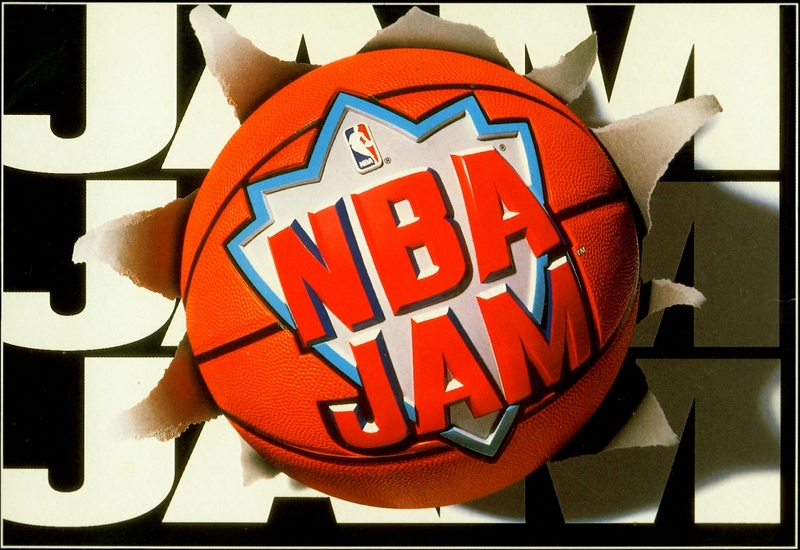 NBA Jam hit arcades in 1993 before making its way to home consoles a year later. After it became a hit (it's still one of the highest grossing arcade games of all time), hoops legend Gary Payton and baseball great Ken Griffey reached out through their agents and asked for a custom version of the game that included characters of themselves. They said Jordan was also interested so Midway made special EPROMs and gave the trio copies. When asked if he could dump the EPROMs to the Internet, Turmell said he could and that he would hit up his storage cabinet where he keeps old sets of EPROMs and hard drives loaded with games. The developer added that he still has the source code and assets as well. Unsurprisingly, Jordan has the best stats in the game. With any luck Turmell will make good on his promise and provide fans with something they've dreamed of playing for years.